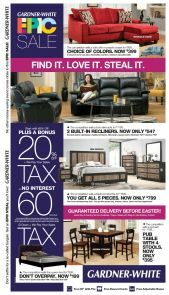 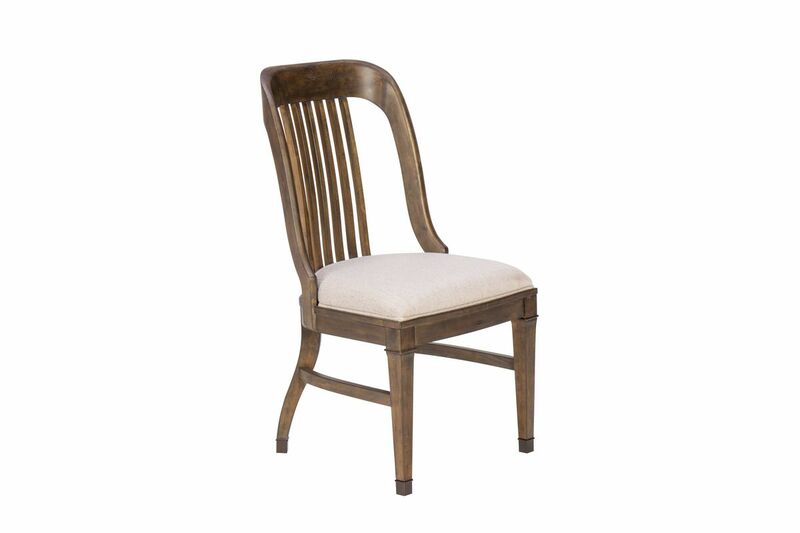 Bring home the quaint feeling of Provence with the Jefferson dining collection in a rich Aged Whiskey finish. 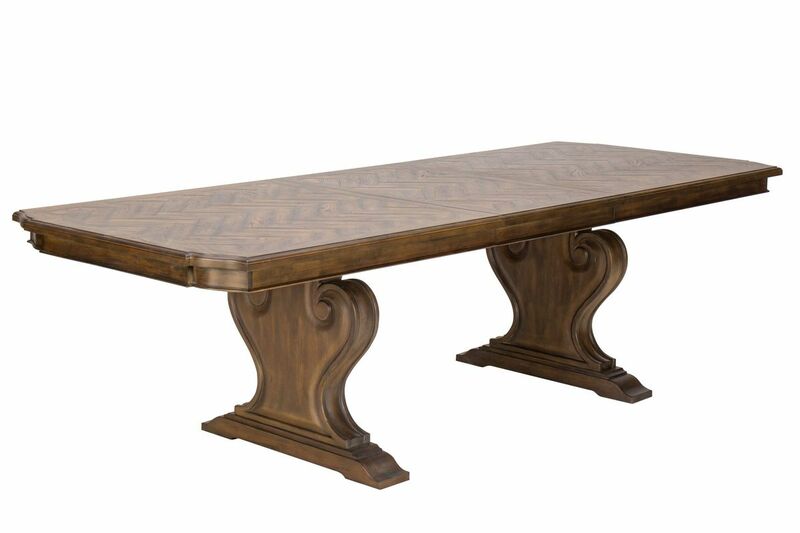 Taking a cue from French architectural details, dining table boasts an impressive repurposed feeling detail like a herringbone design top on the double pedestal table that is reminiscent of a French Oak floor. 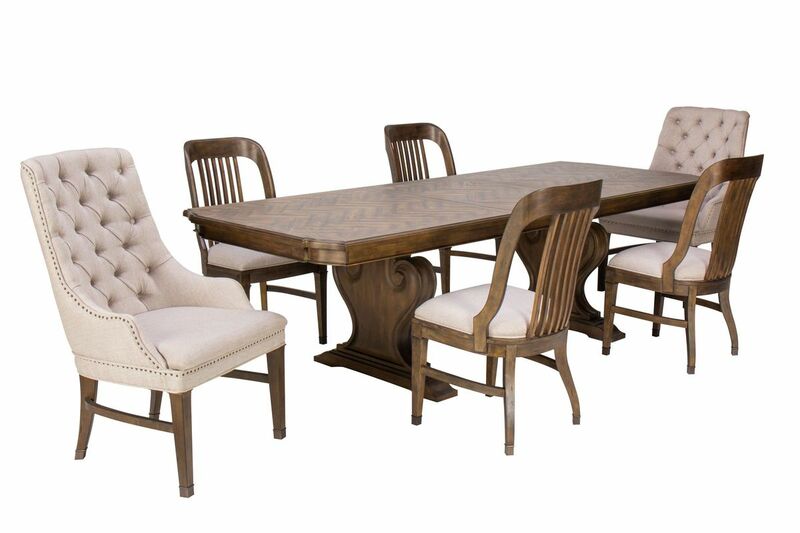 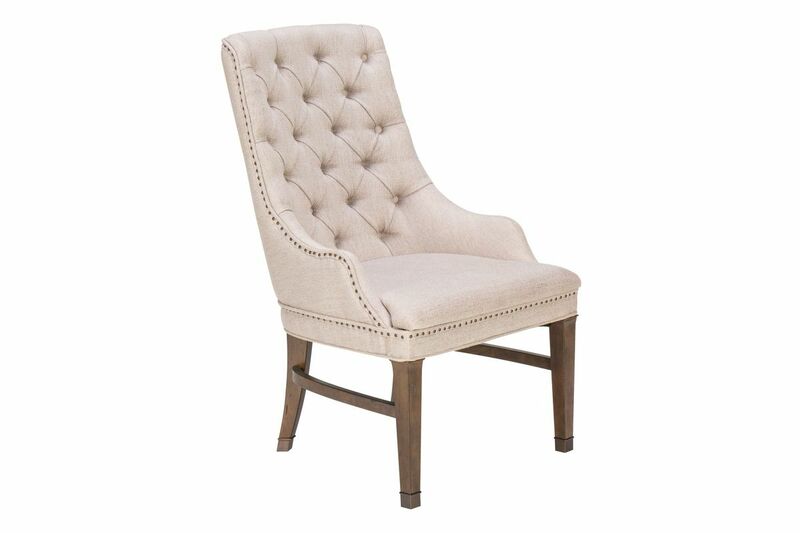 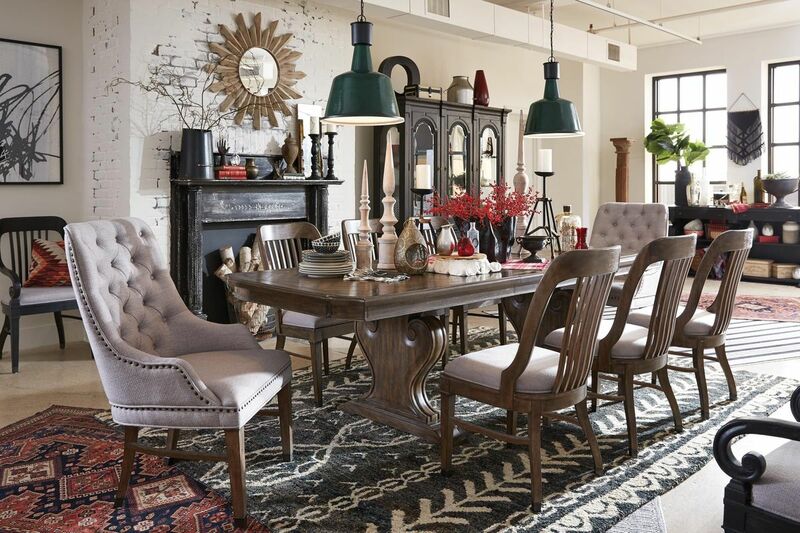 Dining chairs add to the rich and delicious dining setting.